Tenant Out! Price Reduced! 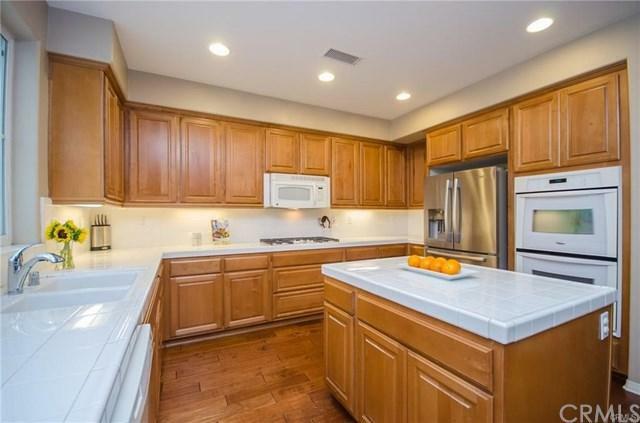 Beautiful Wolf Creek community in South Temecula! This gorgeous home is located within the Cottonwood Collection of the highly desirable Wolf Creek Community. 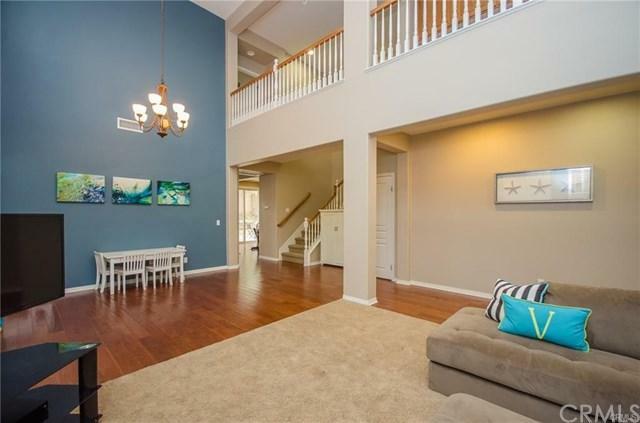 This home has an amazingly large open floorplan that includes over 3,000 sqft of living space, 4 bedrooms including 1 on the main floor, gorgeous wood floors, vaulted ceilings with a large open kitchen and great room for gatherings! 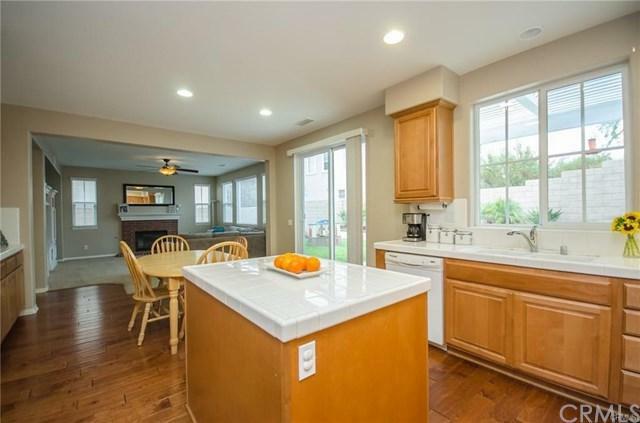 This home also features a HUGE walk in pantry, custom paint, window treatments and wood casings on the windows. Upstairs you'll find 3 spacious bedrooms, a large laundry room with sink and plenty of storage. Inside of the house was recently painted.The large master suite includes his and her closets, roman tub and custom tile flooring in the master bath. The backyard is a perfectplace to relax with a covered patio and built in fire pit. This home is complete with an OVERSIZED 3 car garage with epoxy flooring!Not to mention, Wolf Creek features amenities such as a sparkling pool, clubhouse, gym, outdoor fireplace, parks and pride ofownership. 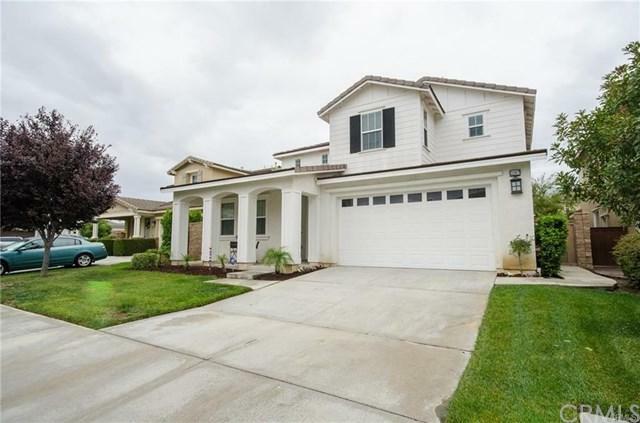 You'll enjoy being walking distance to award winning schools, close to Pechanga Resort & Spa, Temecula Wine Countryand best of all, close freeway access for commuting. This home is priced to sell! Listing provided courtesy of Min Wang of Homeshield Realty Inc.